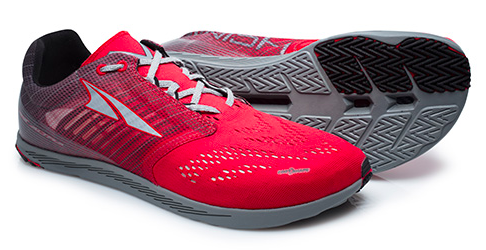 Check out 2 new shoes from Altra! This week's #RunChat - 8 p.m. ET Sunday, March 25 - welcomes back longtime sponsor Altra, who is here to show off two new shoes. If you participated in our Scavenger Hunt, #RunChatHunt, at the end of 2017, you've heard of one of these shoes - the Duo. The Duo pairs a max cushion height — 31mm — with a low weight of 7.9 ounces. 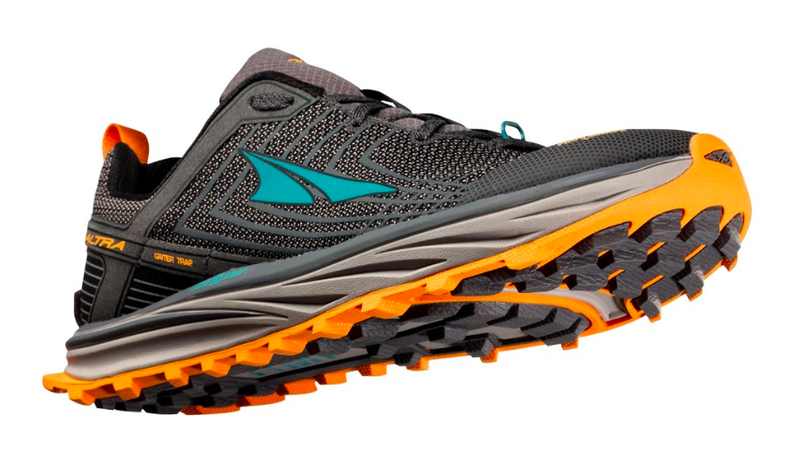 On Altra's website, the Duo is described as: the perfect combination of maximum cushion and minimal weight. The blown rubber outsole, injection molded midsole and super thin mesh upper all work together to create a super fast, cushy, lightweight racing shoe. The Duo is the perfect example of Speed to the Max. The Duo is intended for the long-distance runner. Altra's other new show is the Vanish-R. The Vanish-R's stack height is 14 mm and also has a low weight of 7.9 ounces. 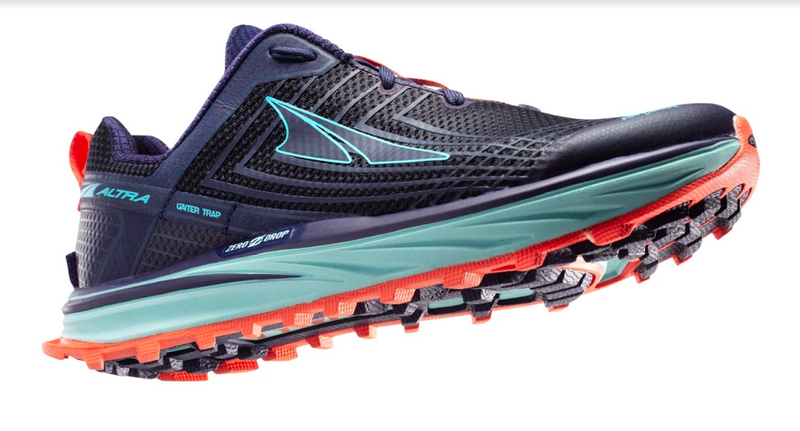 On Altra's website, the Vanish-R is described as: With a glove-like fit in the crazy light upper, a Propel Plate underfoot to increase energy return in every push-off, and a durable laminated rubber outsole, this Footshape Flyer is made for speed. The Vanish-R is geared for shorter runs and races. Want one of these pairs of shoes?!? Retweet the tweet at the top of this post (and below) by 7:45 p.m. ET AND answer at least one question to be entered. We will be giving away one pair of the Duo and the Vanish-R.
Two winners will be selected at random and answered in the final 5 minutes of Sunday's #RunChat.